London’s largest outdoor screen returns for the ultimate summer film destination. And hello to Jason Isaacs. The Summer of 2018 is the gift that keeps on giving. Glorious weather, a World Cup that didn’t embarrass and some pretty darn brilliant Pride events up and down the country. But hey, don’t think the fun has stopped. 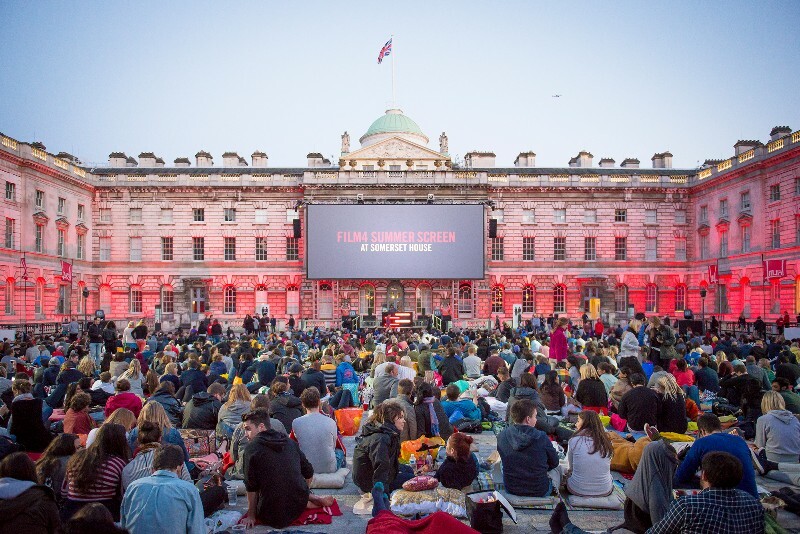 Readers, we bring you the Film4 Summer Screen at Somerset House. For non-Londoners, Somerset House is set back from the Strand in a massive courtyard surrounded by stunning buildings. Check out the pic at the top of this piece – dreamy, eh. 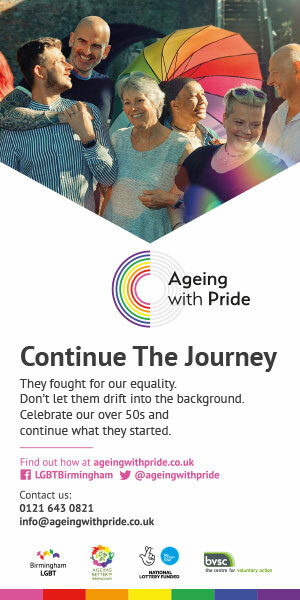 Take a look at this video of highlights from recent years. This year’s stellar selection of films are presented in full surround sound and accompanied by DJ sets, exclusive onstage introductions from directors, cast and surprise special guests. You’ll laugh, you’ll cry…hell, you’ll even jump out of your skin as you cheer along with 2,000 other film fans under the stars. Here’s a preview, narrated by a woman with a really silky voice. Visit somersethouse.org.uk for more info and to book.